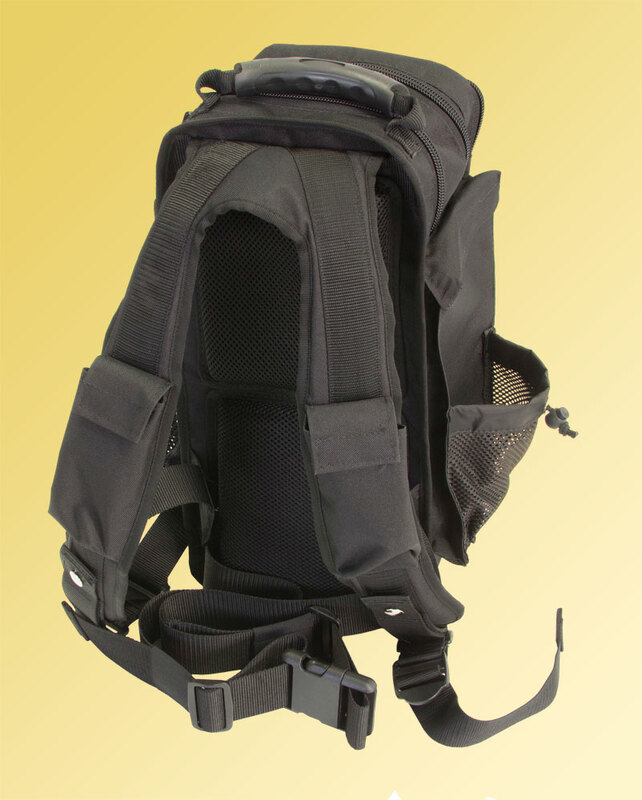 A multi functional bespoke rucksack for use by revenue protection staff on public transport. 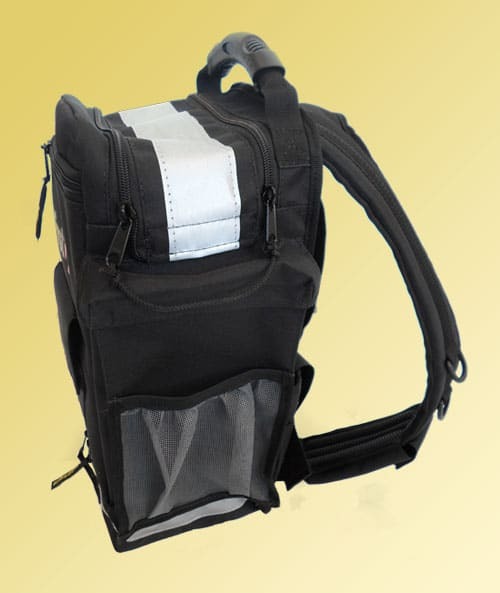 The rucksack style bag features the latest Proflight shoulder harness system for maximum comfort on a wide range of users. 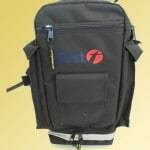 Designed to provide easy access to a range of task-specific pieces of equipment relevant to the work of train managers and staff, including; Ticket scanners, ticket issuing equipment, Oyster Card readers, ticket stock, note books, receipt books. 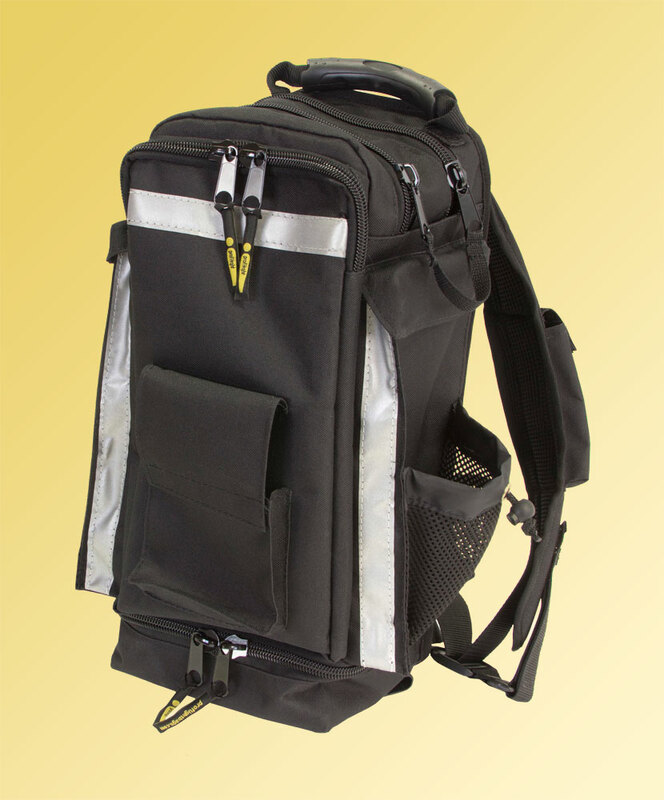 To carry and protect all of this valuable kit Proflight were commissioned to design and produce a rucksack style bag to hold all of the key items. 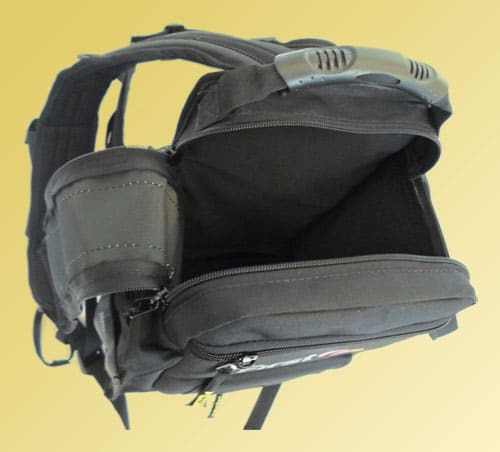 The very slim line design minimises bulk when operating on a crowded train, there are individual specifically sized pockets for each piece of kit many of which can be accessed from the outside of the bag rather than one main compartment. 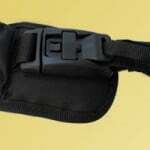 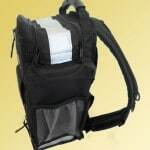 This bag features the Proflight instant release system for rapid bag removal. 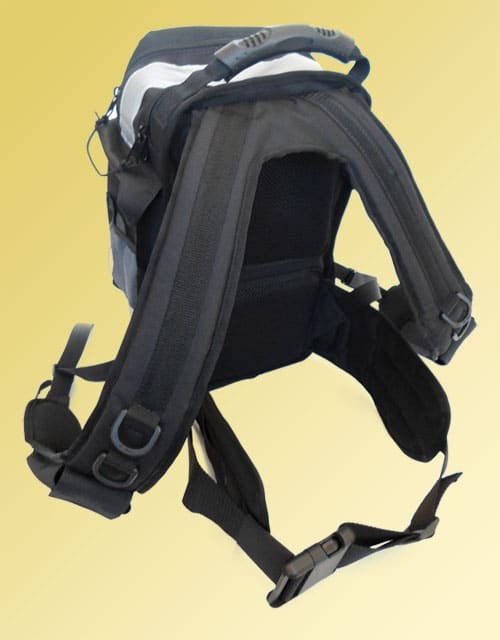 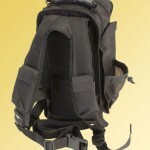 In case of the user having to rapidly remove the bag due to any kind of incident the rapid release rip-cord arrangement instantly disconnects the shoulder harness from the bag allowing it to drop and freeing the user. 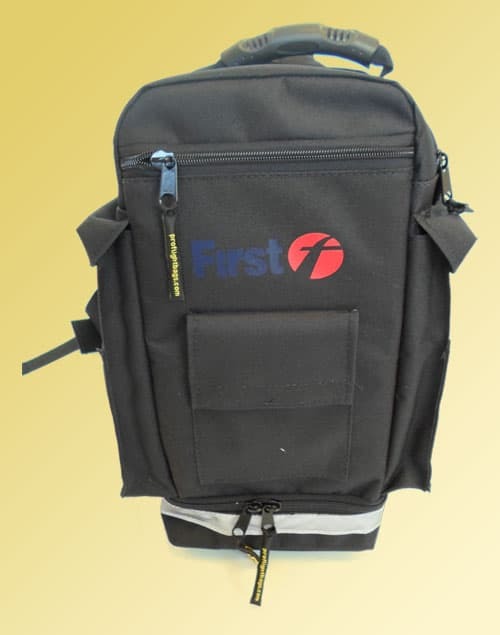 The bag is also appropriate for use on Underground, Tram & Bus applications or in other situations where staff need to interact with the public and issue or check tickets. 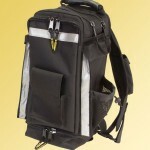 Received bags today, top job. 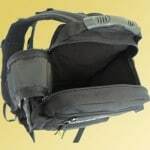 They are very good, and brilliant service. 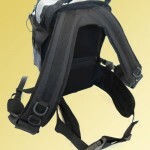 Definitely will be using you guys lots in the future!